Ukay-ukay stores are probably some of the biggest second hand clothing stores I have ever seen. ‘Ukay-ukay’ in Filipino means to dig, or rummage. 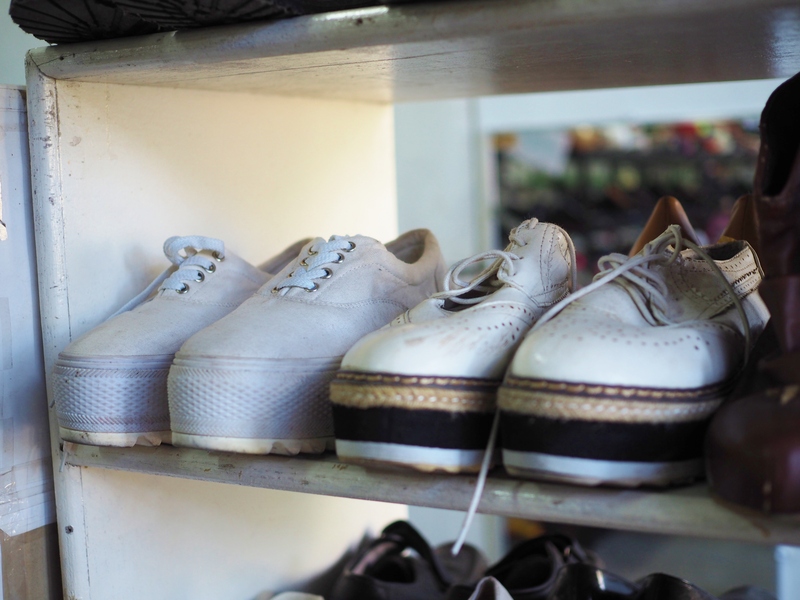 The name comes from the piles of clothes an ukay-ukay store usually has, placed on tables where you need to dig and dig to find what you’re looking for (if you know what you’re looking for!). My husband loves op-shops (what we call second hand stores in Australia! ), and through a conversation with one of my cousins, all of a sudden ukay-ukay stores were on our list of things to see on different islands around the Philippines! 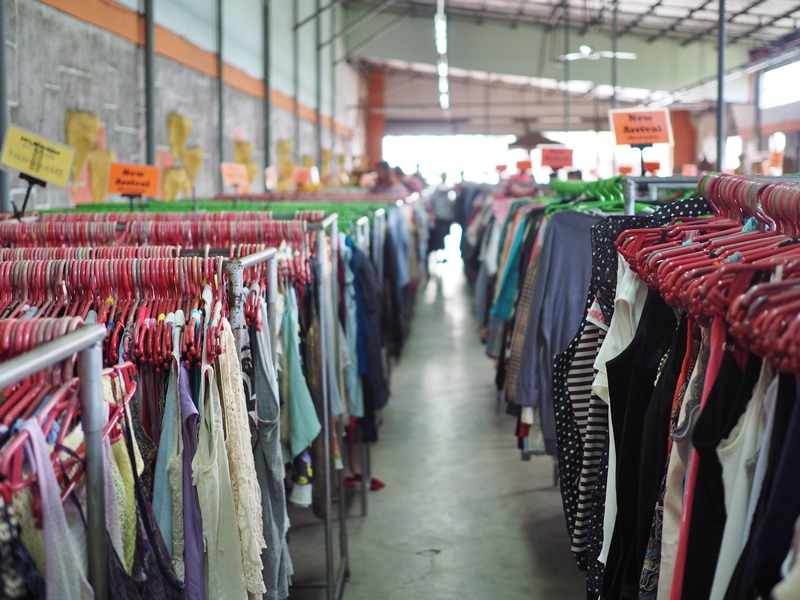 We have visited ukay-ukay stores housed in tents, huge warehouses, office spaces; and it is always a surprise to see U.S or Australian brand name clothes all the way on a random island in the Philippines. My theory to the large amount of clothing, shoes and accessories and numerous ukay-ukay stores is that they are shipped over as aid during one of the natural disasters that often strikes the Philippines. You will be sure to find random things that will not suit the context of the Philippines such as knee-high leather boots in a size 41 (Filipino feet are generally quite small!) or snow boots. But hey, Filipinos are known to be resourceful and entrepreneurial and they have certainly tried to turn lemons into lemonade. 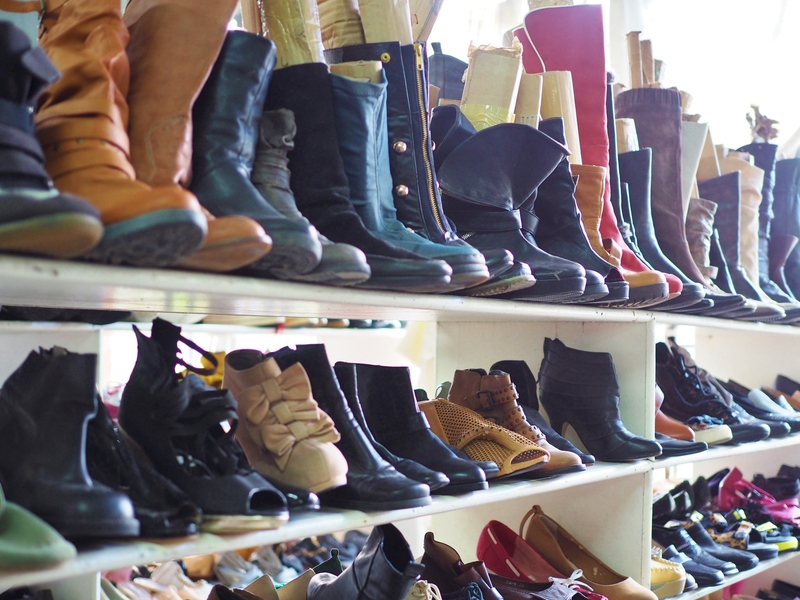 If you love second-hand shopping, looking either for that one off item or a bargain, then this would have to be some of the best second-hand clothing stores I have ever seen! 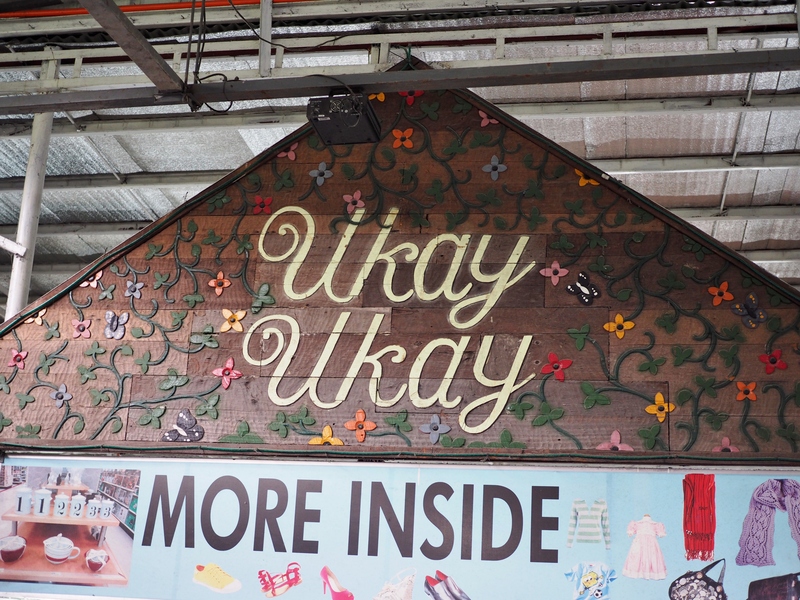 Hi where is the exact location of this ukay ukay store.? Thank you! Hi Christine! This ukay-ukay store is at the end of Emilio Aguinaldo Hwy in Tagaytay near Loumars Pies & Tarts (which has the best coconut pies!!). Just before the intersection with Tagaytay-Calamba Road. Hope that helps! Thank you! Yeah ukay-ukays would be perfect for hiking outfits! It gets a bit tiring after a while, doesn’t it? It’s a good thing most ukay-ukays these days hang clothes up in racks. 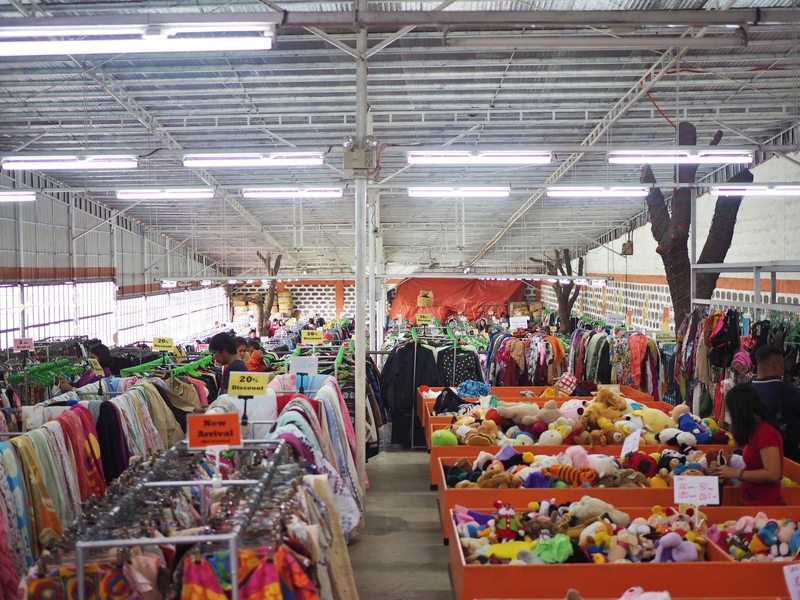 Before, it was a literally “ukay” affair — the clothes were in these huge piles and you’d have to sift and dig through them. That I just don’t have the patience for. 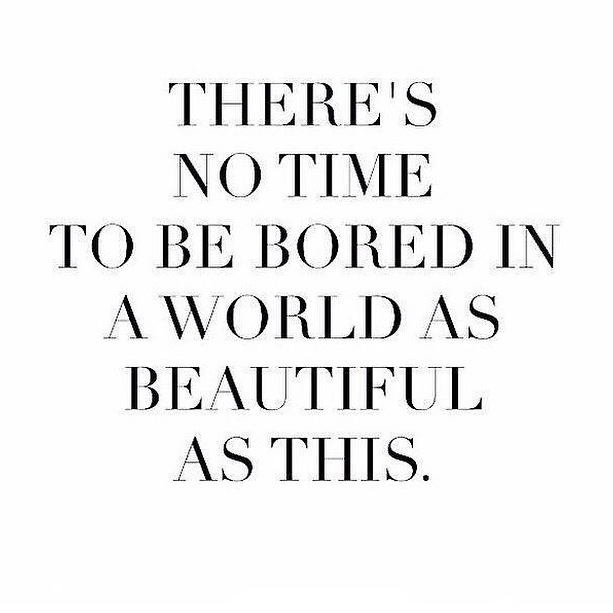 Oh, definitely! Either I see something I like when I first walk in, or just wait outside for my husband!